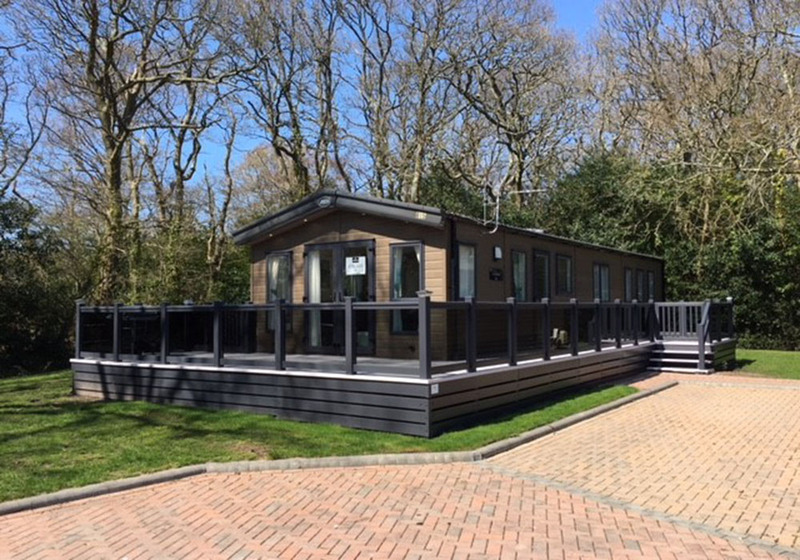 The spacious lodge is situated on a quiet area of Hoburne Bashley with a large decked area and south facing private corner plot which is a real feature of the lodge. 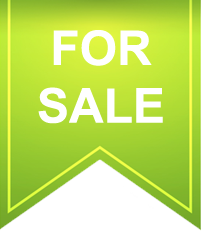 Large living room and kitchen/diner with washing machine, dishwasher, American fridge/freezer. Please ring me to view or ring or text with questions. Situated in the New Forest national park, Hoburne Bashley is stunning throughout the seasons. With over 100 acres including woodland, 9 hole golf course and playing field, facilities include indoor and outdoor pools, sauna, steam room, fitness suite, day spa, children's soft play, multi sports area, tennis court, golf driving range, adventure golf, café, restaurant, bars, entertainment hall, arcade and a lounge bar. You won’t have to go far from your holiday home to find an adventure. It’s easy to explore the local area by foot, bike, open-top bus – even horseback! Find out more about Hampshire. Numerous beaches are within 10-20 minutes drive. Close to attractions, nearby towns and in the New Forest, people will snap up the chance to sublet your holiday home when you’re not there. All descriptions, dimensions, references to condition and necessary permissions for use and occupation and other details are given in good faith and are believed to be correct, but any intending purchasers should not rely on them as statements or representations of fact, but must satisfy themselves by inspection or otherwise as to their correctness. Please mention Just Lodges For Sale when making the call.